Here is a sample resume format to give you a sense of how a resume will typically look once it is correctly structured. 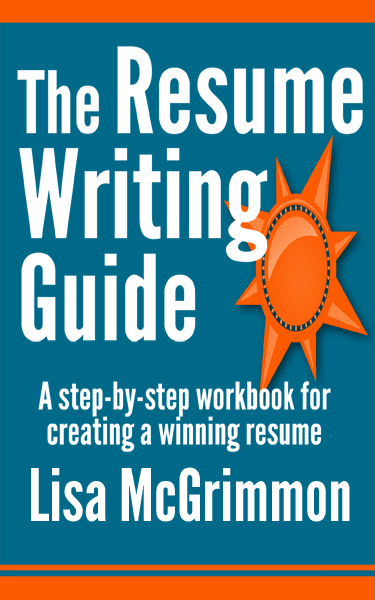 Of course, each person's resume should be highly individualized, and there is a fair amount of flexibility in the way in which resumes may be formatted. So there will be variations, but this sample resume format demonstrates a common way to structure a resume that works for many people. It will give you a good general overview of the typical resume set up. Include five to eight of your most marketable skills and accomplishments here. Ensure the skills you list are relevant to the type of job you are seeking. If you want to highlight more than about eight skills, divide this section into two or three shorter sections with headings that fit with the skills you've highlighted. Notice the job title is bolded and on the left. This makes it stand out so employers notice your work history at a glance. There are times when it makes sense to go back more than ten years, but you do need to be careful about age discrimination or appearing as though your skills are not up to date if you are focused on older work experience. Again, within this resume format there are many possible ways to individualize a resume to meet your needs. This sample resume format will get you started on the way to developing an effective resume.